Available Size Range: 0.40 mm to 2.50 mm. 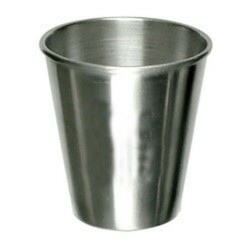 With enriched industrial experience and knowledge, we are providing a wide range of Stainless Steel Shots. - We offer our customer wide range of steel shots & steel grits as per customization as per requirements. 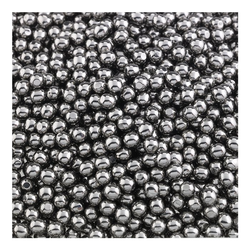 - Our product Steel Shot S-780 is used for blast cleaning & iron castings of large castings. Rust proof stainless steel, lead filled shots. Our company holds immense experience in this domain and is involved in offering wide assortment of Stainless Steel Shot.